27+ acres, some woods; Country Home; Detached 2 car garage; Barn; and additional outbuildings. Oak Harbor High School High School / Public 8 2.49 mi. Carroll Elementary School * Pre-School, Elementary School / Public N/A 5.06 mi. R C Waters Elementary School * Pre-School, Elementary School / Public 9 1.66 mi. Washington Elementary School * Pre-School, Elementary School / Public 7 7.88 mi. St Boniface Elementary School * Elementary School / Private N/A 2 mi. Oak Harbor Middle School * Middle School / Public 9 2.05 mi. 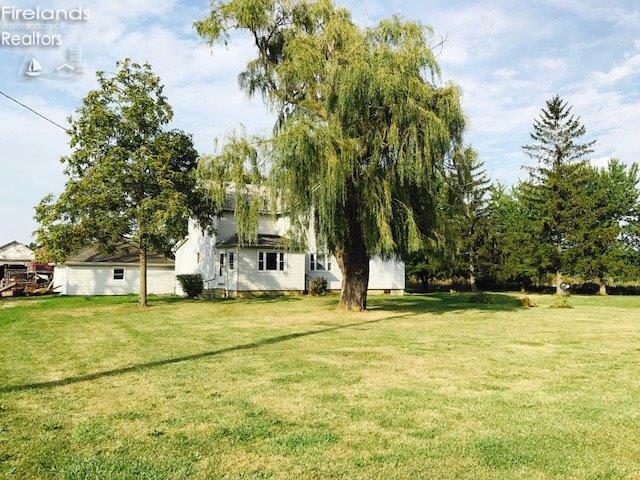 9361 W Portage River S. Road #18, Oak Harbor, OH 43449 is a 4 bedroom, 1 bath single family home was sold for $190,000 by Kimberly Wood in the Fremont real estate office.